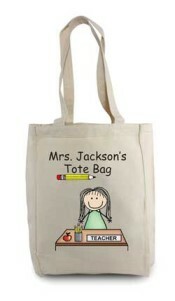 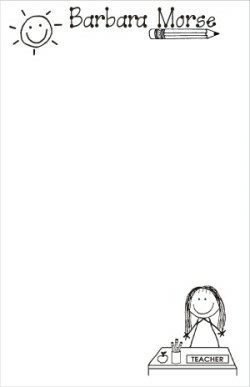 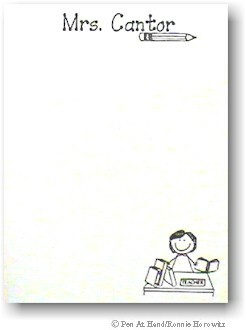 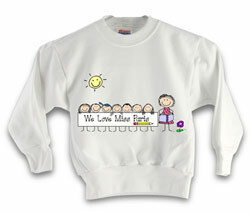 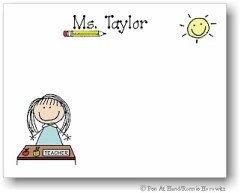 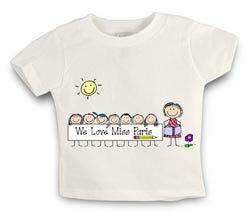 Personalized Teacher Gift ideas, school teacher Gifts, presents and ideas by The Personal Note. 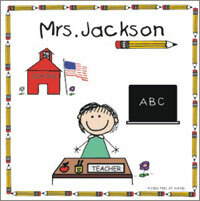 Use our Logo Sets and Character Faces to create your own gifts. 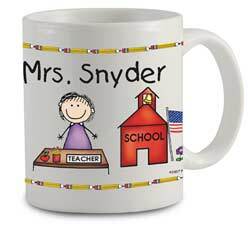 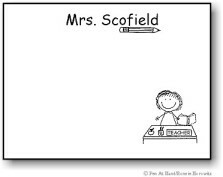 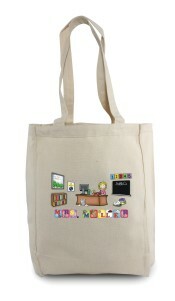 Logos and Character Choices combine to create your own special Teacher's Gifts. 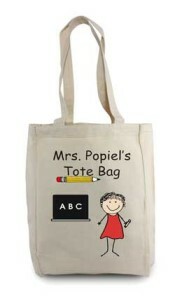 Below are some products we suggest for Teachers.